RUSH: Claudia is with us here in Albuquerque. Great to have you, Claudia. How are you doing? CALLER: Oh, my goodness. I am so thrilled to talk to you. I am honored and I just want to say thank you for the education I have gotten in the last 20-something years. CALLER: I used to listen to you since I came here, and it was at a house I used to work at. I was thinking, “Why is he so upset? Why is he always angry?” And then I got to actually listen and learn, and I love this country. And I love that Trump is so pro-America. RUSH: You like Trump’s U.N. speech? CALLER: I didn’t listen to the whole thing, but I actually think that because he speaks with the truth, and he speaks because he loves the country, it is right. And Americans should be proud of that and should see everything that you Americans do for everybody everywhere. 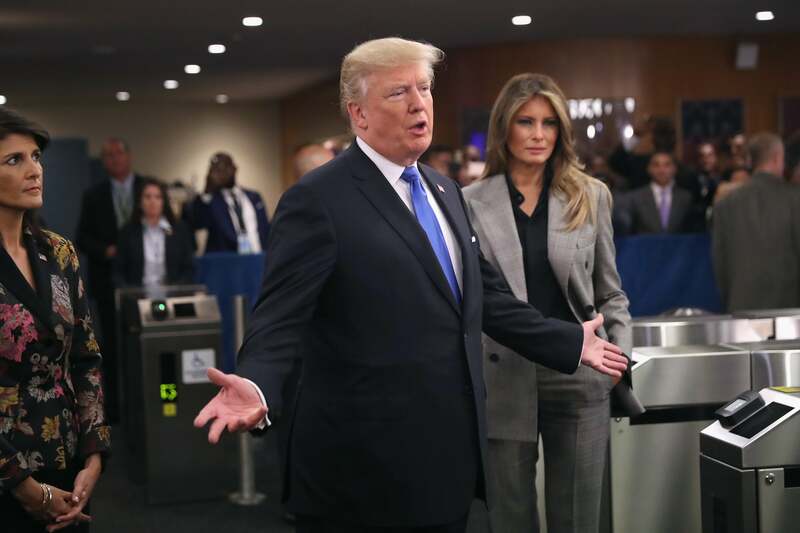 RUSH: That’s a good — that’s an excellent point, Melania. It really is. Uh, Claudia. Claudia. I’m sorry. She is making an excellent opponent. 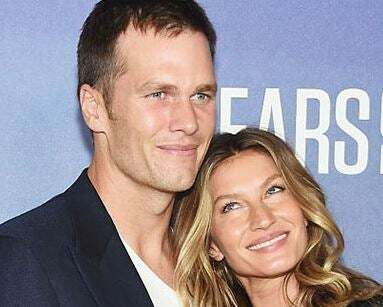 By the way, there’s controversy over the fact, you know, that Brady didn’t go to the White House when the Patriots did after the Super Bowl, and TMZ and others say it’s because Brady’s wife didn’t want him anywhere near there because he used to date Ivanka. I don’t think that’s true, folks. There’s another reason why, but it’s not that. TMZ: Anthony Scaramucci: Gisele Blocked Tom Brady from White House, Jealousy Over Ivanka?